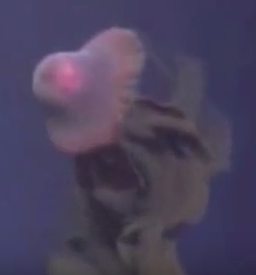 Home Eye CandyGiant jellyfish Stygiomedusa Gigantea captured on video! 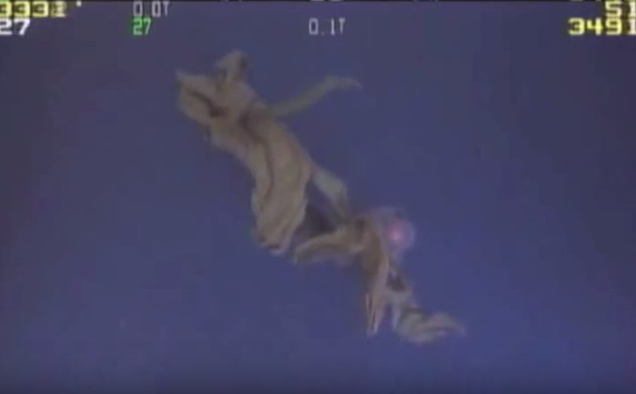 Giant jellyfish Stygiomedusa Gigantea captured on video! 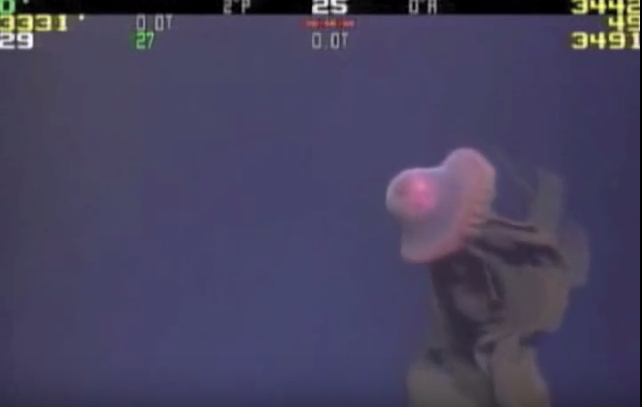 A giant deep-sea jellyfish, Stygiomedusa Gigantea, has been captured on video by a remotely operated underwater vehicle (ROV) and the footage is A-MAZE-ING! 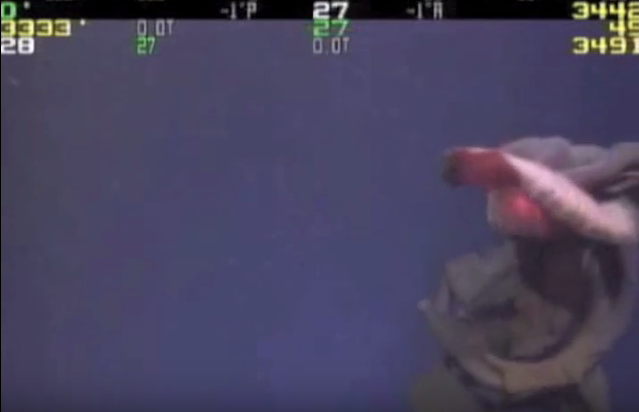 The incredible jellyfish was spotted off the coast of Japan in the Gulf of Mexico. The footage was posted on Phillip Trudeau’s YouTube channel, and I wasn’t able to dig much(okay, anything) up on Trudeau. But I’m sure glad he posted it. To say that it’s incredibly rare to see a Stygiomedusa Gigantea is beyond an understatement. 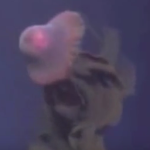 According to the Wiki on this guy there have been maybe 115 sightings of the jellyfish in the last 110 years! 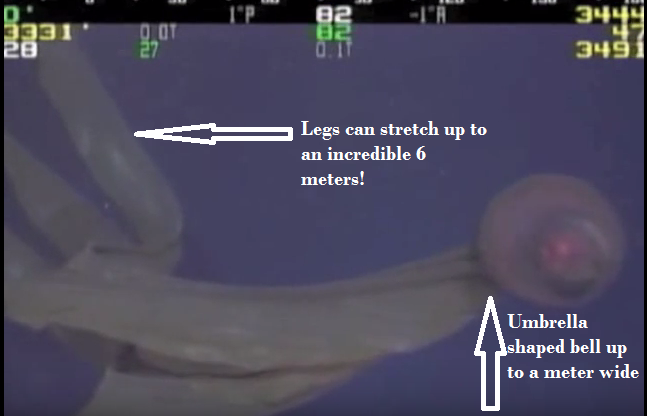 Jellyfish has arms that can stretch an incredible 6 meters! This gorgeous creature has an umbrella shaped bell that can be up to 1 meter wide (3.2 feet), and it’s arms can stretch an incredible 6 meters (19.6 feet). In other words they are HUGE! 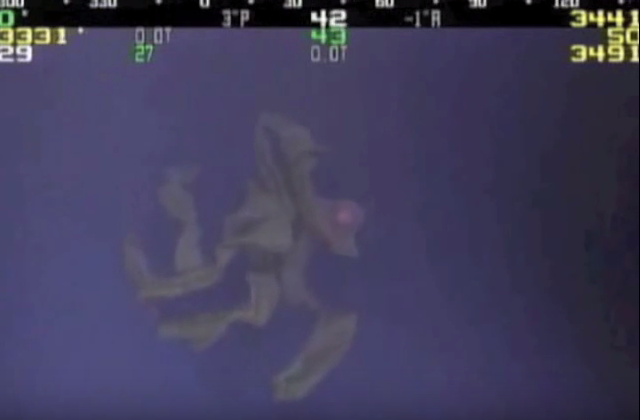 In fact the Stygiomedusa Gigantea is believed to be one the largest invertebrate predators found in the deep sea. Here are a few more screen captures of this beautiful animal. Click to watch the amazing footage of the giant jellyfish Stygiomedusa Gigantea in motion. Previous Post Previous post:HELP! I’ve been hopelessly hypnotized by dancing cows…AGAIN!